Attended the annual registrars of deeds conference in 2013 and 2017 as the Kwazulu-Natal Law Society representative. 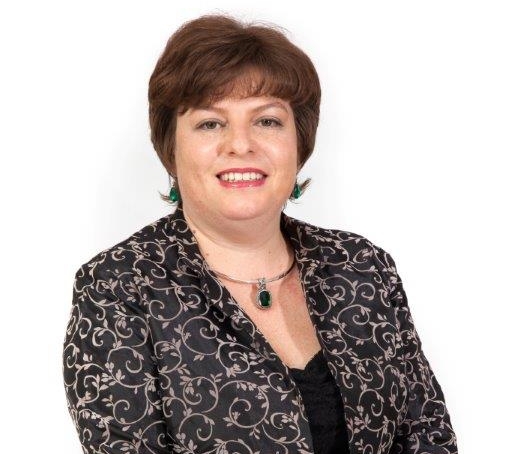 Passionate about property law in particular agency conveyancing, sectional title and township development matters and notarial practice. Enjoys hobbies like creative projects, in particular sewing projects, machine embroidery projects, cooking and baking.